Simple method of keeping your yarn clean, organized, and untangled. 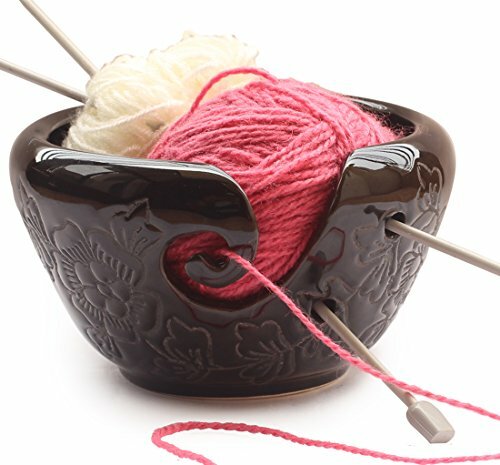 Stylish design for holding yarn ends and knitting needles. The perfect present for any knitting or crochet enthusiast! Can be carried in your yarn bag or yarn tote , take your work you anywhere. If you have any questions about this product by AB Handicrafts, contact us by completing and submitting the form below. If you are looking for a specif part number, please include it with your message.